I‘m a physicist with the passion of gaming and this is what this blog and this channel are about! I apply physics and the power and beauty of math to games, in order to come up with a strategy to help YOU optimize your own game-play and play in the best and most efficient way. 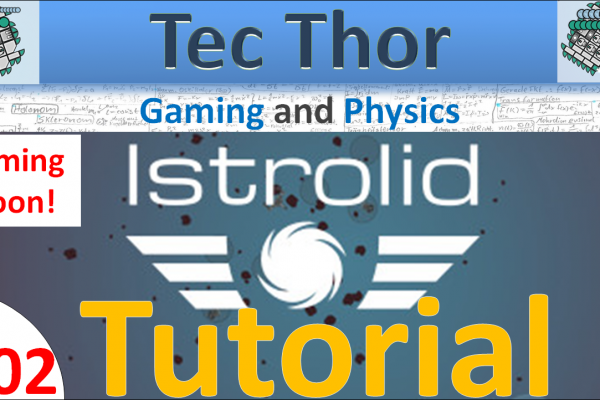 Let‘s discover deep and dark secrets as well as tips and tricks proven by math!